Even for the production of pillar candles it is used a first-class certified paraffin and italian certified cottons. 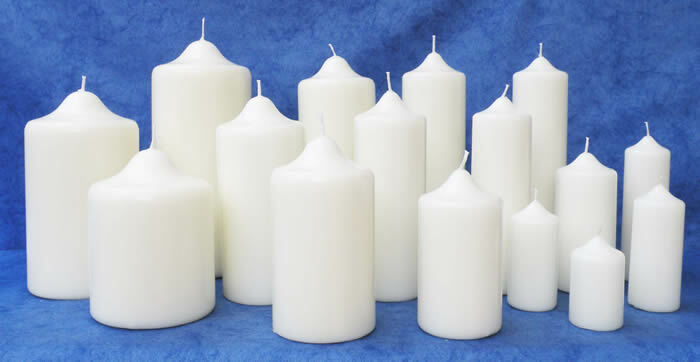 The product is of high quality, non-toxic and holds a great ardor. It is consumed entirely and produces no fumes. 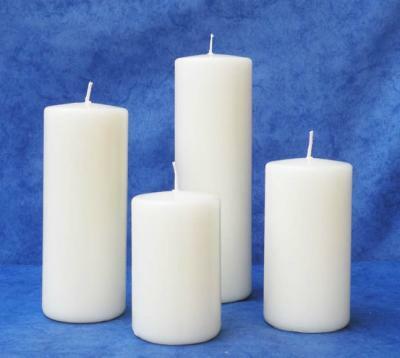 The candles can be supplied in various colors. For any further information you may need, pls., do not hesitate to contact us.